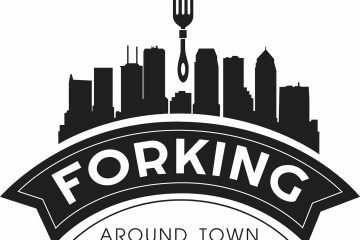 On this episode of Forking Around Town, Tracy welcomes local guest, Melissa Imparato, who is part of the Robert’s Meat and Catering family. 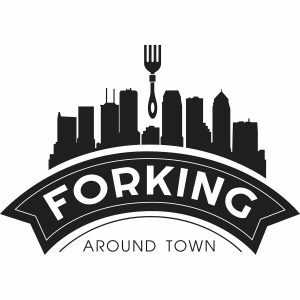 Robert’s is a South Tampa local gem with a huge following. Melissa shares some fun facts about the history of Robert’s, along with some news on events coming up in the South Westshore District of Tampa.